Let me help you teach your students about colors and shapes. These interactive mini-books use real world objects to help them learn about colors and shapes in their environment. You will find a brief color book for objects in the 3 primary colors and another for 4 basic shapes in every day objects, and pictures and symbols to match. 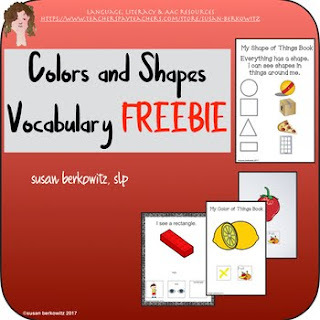 This resource is just a sample of what you will find in my Color and Shape Bundle resource found here.